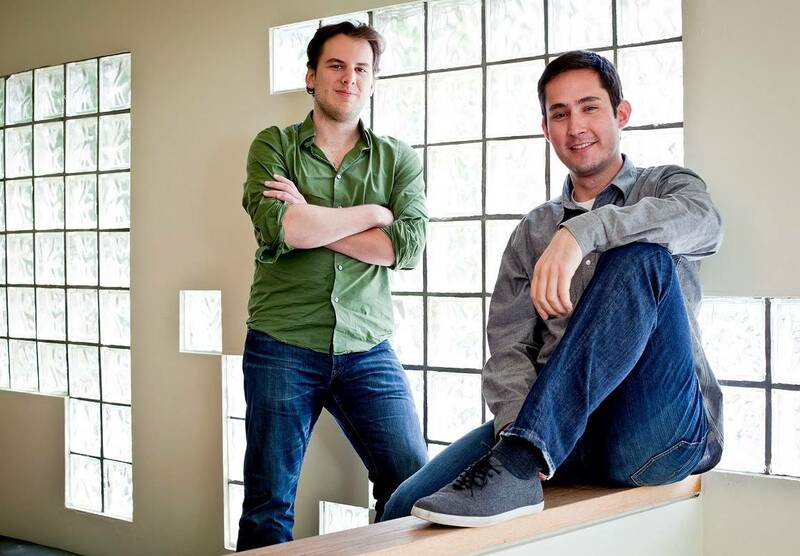 Instagram's co-founders, Kevin Systrom and Mike Krieger, have resigned and will leave the photo-sharing app's parent company Facebook in the coming weeks. Systrom announced their resignation Monday night on Instagram's website after The New York Times reported they had told company leaders about their plans earlier in the day. "We’re planning on taking some time off to explore our curiosity and creativity again," Systrom said in the statement. "Building new things requires that we step back, understand what inspires us and match that with what the world needs; that’s what we plan to do." Systrom, the chief executive, and Krieger, the chief technical executive, launched the photo and video sharing app in 2010. With more than 500 million users, Instagram is estimated to be worth more than $100 billion if it were a stand-alone company, according to Bloomberg. Facebook acquired it in 2012 for $1 billion when it had 30 million users. Systrom said he and Krieger remain "excited" for the future of Instagram and Facebook. After the Cambridge Analytica scandal and the #DeleteFacebook movement, some of the social network users flocked to Instagram. Still, around the 2016 elections, Facebook said about 20 million people saw content on Instagram from fake Russian accounts. This post was originally published on Usatoday.